We have put all the 928 clutch parts you need together in one convenient place, and include more performance clutch and shifter kits in stock than anybody else. 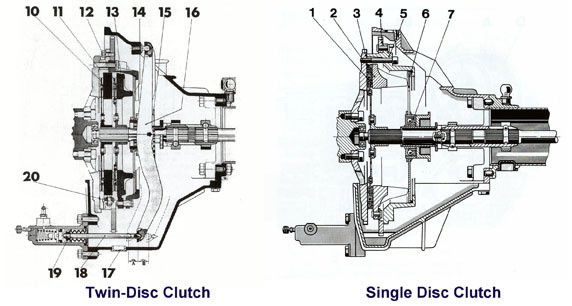 Our clutches can hold any amount of HP you can put out, from stock to built! Call us and we will recommend just the right clutch and shifter package for you and your driving style.